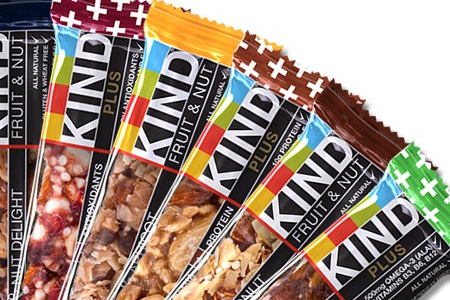 Kind bars are made with natural nuts and fruits, meaning they contain no added sugars. These nutrition bars will ensure that you'll power through the day without a sugar crash. Plus, they're full of healthy fats your body needs for optimum performance. This high protein nutrition bar helps you recover post-workout. FucoProtein contains fucoxanthin, which is a natural thermogenic found in marine vegetables, so it actually helps your body continue to burn fat naturally. 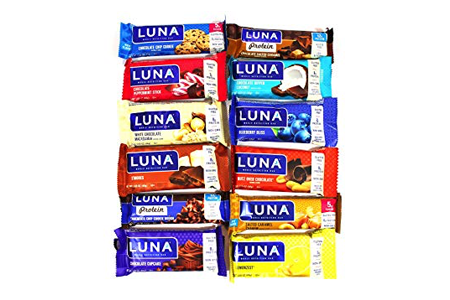 Luna Bars always have creative flavors and combinations. They're also formulated with women's specific nutritional needs in mind, such as the right ratio of protein, fiber, and vitamins. 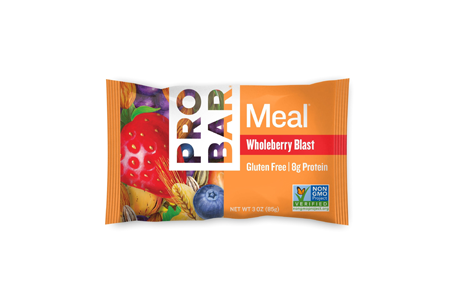 These healthy nutrition bars provide nearly 50 percent of your daily recommended fiber intake -- 12 grams of fiber per bar. You're more likely to stay fuller for longer after eating just one of these bars. 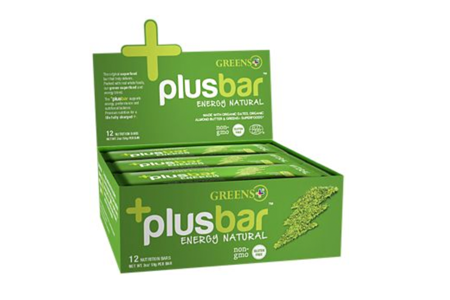 This nutrition bar contains less than 20 grams of sugar, and it's filled with healthy fats and raw ingredients. While this bar might appear to be high in fat, they're healthy fats that'll keep you full in between meals. Remember that Probar Superfood Slam is a total meal replacement. These bars have a fantastic texture, and their flavors are to-die-for. Check out the chocolate brownie flavor for an instant sweet-tooth fix. The saturated fat content is super low, and it's entirely made with gluten-free, raw, and vegan ingredients. 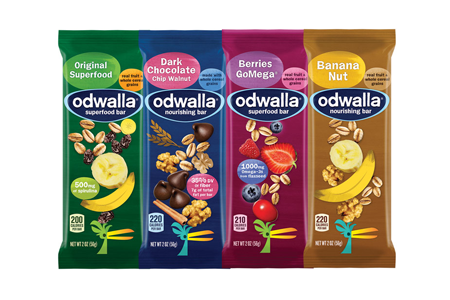 Odawalla bars are made with real fruit, providing a healthy dose of fiber, folate, calcium, and vitamin E. Try out the Berries GoMega bar that is made from cranberries, dates, figs, raisins, and blueberries. 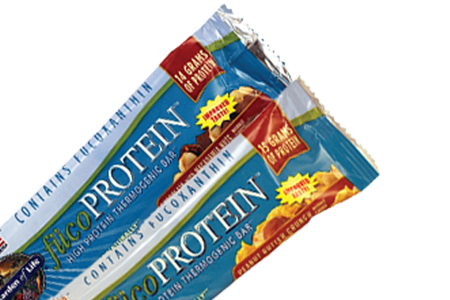 This all-natural nutrition bar delivers 20 grams of protein through entirely organic ingredients. 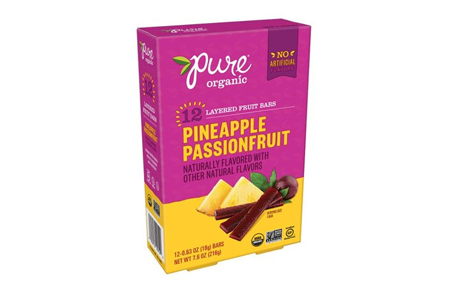 There's no added sugar, salt, corn syrup, hydrogenated oil, preservatives, or synthetic sweeteners. You'll be provided with sustainable energy throughout the day. Instead of reaching for the closest nutrition bar when you're looking for a quick snack, be sure to read the labels. Many nutrition bars contain refined sugars and artificial ingredients. Stock up on healthier options, like the ones listed above. "9 Best Protein Bars for Every Diet," Everyday Health, n.d.
"Best and Worst Nutrition Bars for Women," Shape, n.d.